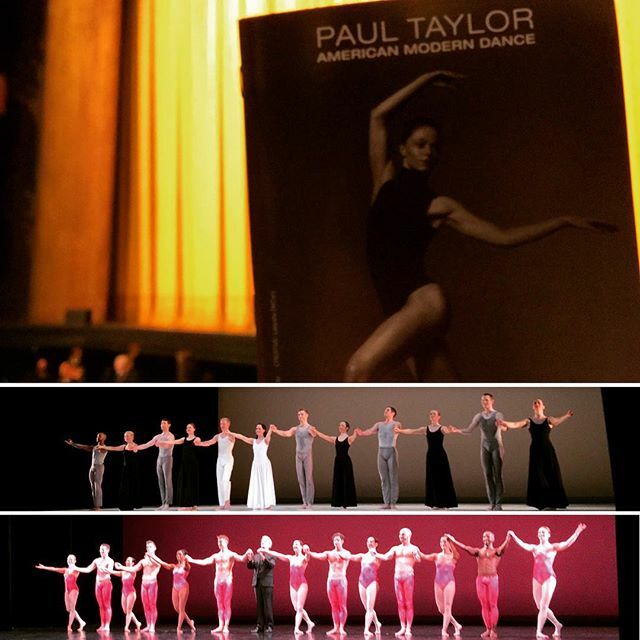 A fabulous Sunday afternoon with Paul Taylor American Modern Dance and the Paul Taylor Dance Company at the Lincoln Center. Roses is so gooooorgeous! Thanks, Madelyn, for the recommendation. 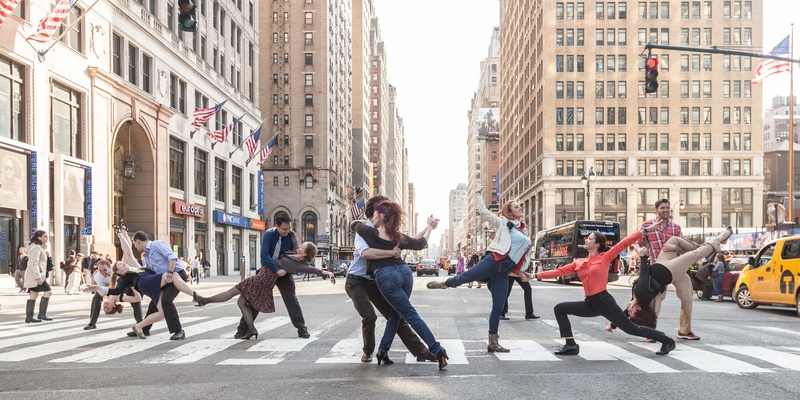 The piece featured six couples playfully dancing with each other, and was filled unique moments that were equally fun to watch as they were (as I imagine in my mind) equally fun to dance. I love the duet between Madelyn Ho and Michael Novak and the short duet between Kristin Draucker and Michael Apuzzo that followed, especially when the couples leaped through and flipped around each other. I love how Madelyn and Eran Bugge flew around their respective Michaels. I also love how Heather McGinley and Eran connected with Sean Mahoney and Michael Trusnovec including (this may sound completely crazy) the brief moments when Heather and Eran created a bubble with their two arms and Sean and Michael popped the bubbles. Such small gestures could say so much when beautifully executed. Throughout the choreography, the five couples, dressed in grey and black, took turns to dance. As they finally came to a stop, I remembered saying to myself: Oh, this piece is so lovely. Please don’t let it end!!! Right at that moment, as if on cue, Eran and Michael, dressed in all white, came dashing onto stage and put on a grand finale. Well done. What a way to build up and finish the piece. Looking forward to tonight’s American Modern Icons program featuring Trisha Brown, Isadora Duncan, and Paul Taylor’s own “Esplanade”!